The Fed raised the key interest rate as widely expected. But despite the fact that most of the market participants were ready for this scenario, the surprises could not be avoided. 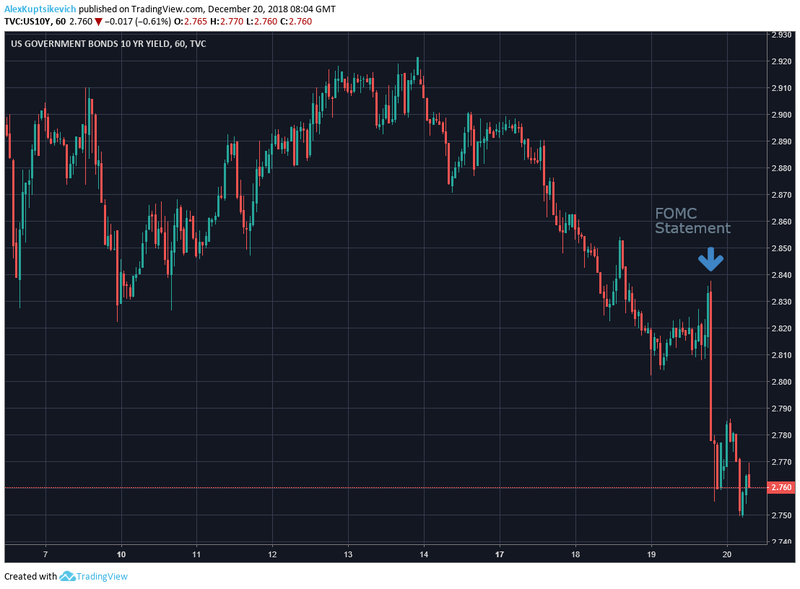 The greatest influence on the dynamics of EURUSD, and the entire dependent market as a whole, was provided by Powell’s comments and forecasts for the next steps of monetary policy. Tone of the FOMC was not so dovish as the investors hoped (but in line with our recent forecast), initially sending the dollar into growth and triggering a sale on the stock markets. 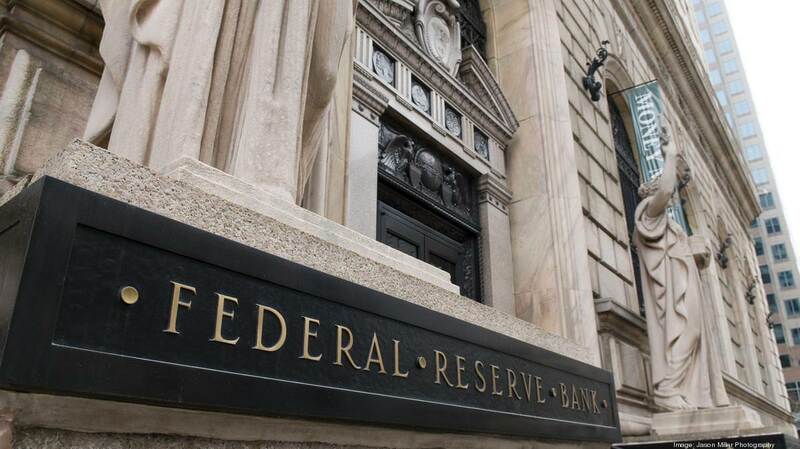 The Fed members maintained an optimistic attitude towards the US economy, minimizing the forecasts of the economy and inflation at the 2019. At the same time, the number of projected increases in the next year was also reduced: from three to two. On the debt markets, expectations were fundamentally dashed. They been balanced between no hike and one increase next year, so the reality instantly launched a reassessment in asset prices. 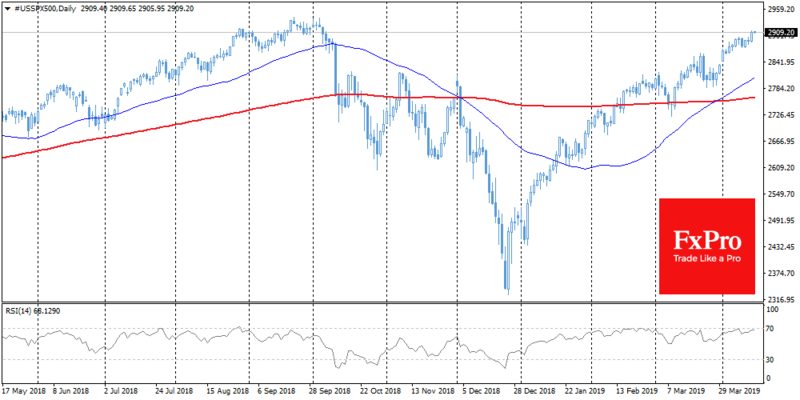 As a result, key US stock indices continued to lose its positions, fell by 1.5% on Wednesday. Futures on S&P 500 continue to fall on Thursday morning, at some point losing an additional 1%, touching the minimum values since September 2017. 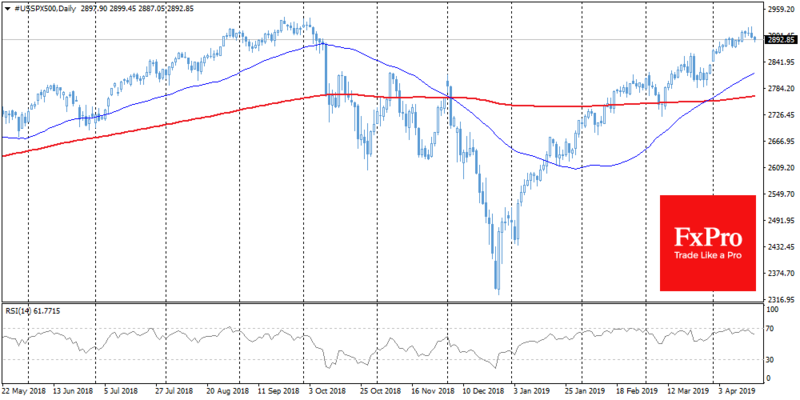 During the year S&P 500 has already lost 16% from peak levels, accelerating in December and increasing fears of the bearish market: this, as we know, usually accompanies the recession of the economy. 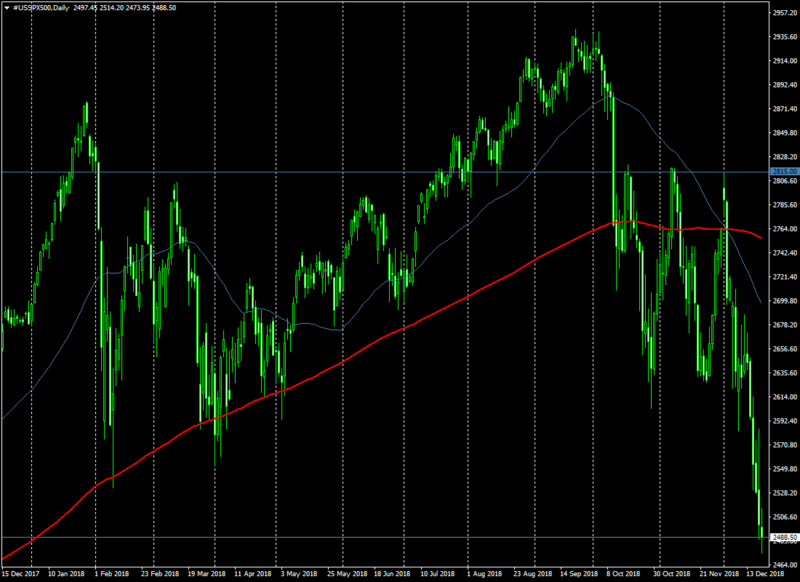 The Chinese indices also serve as an alarming signal. 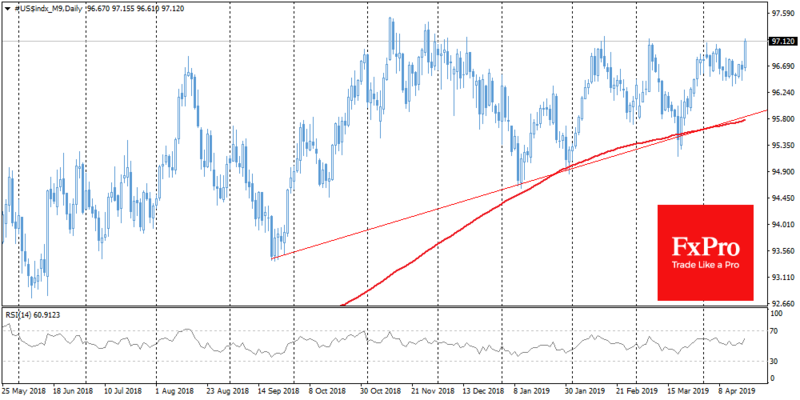 In the light of the sale in American markets, the A50 index has broken down major support level that has numerous times restrained its decline since July. It is worth to be wary that in the conditions of reduced liquidity close to holidays, the stocks may be overwhelmed by a wave of stop-orders. This will result in increased volatility of the market and entail negative consequences for the economy, dramatically worsening business sentiment and consumer expectations next month. The dollar index yesterday reached highs from May 2017, touching the 97.7 level, but today it has quickly retreated, losing almost all the growth of previous day. The greatest drop is recorded by the Japanese yen, against the backdrop of flight into safe-haven assets. 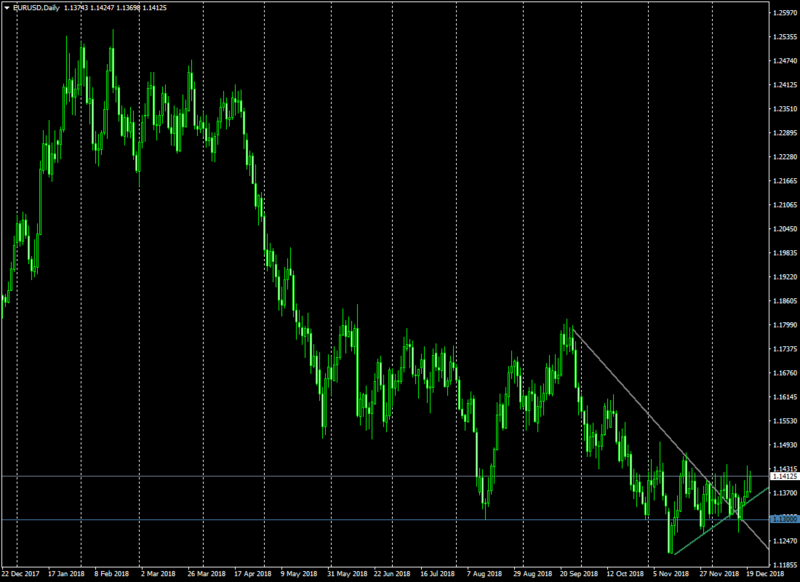 However, the increased demand for the euro catches the eye. Today in the morning both the dollar and the yield markets of long-term US government bonds show a decline which, by the way, is rarely sustainable. Maintaining this trend can support the demand for shares after the initial drop.